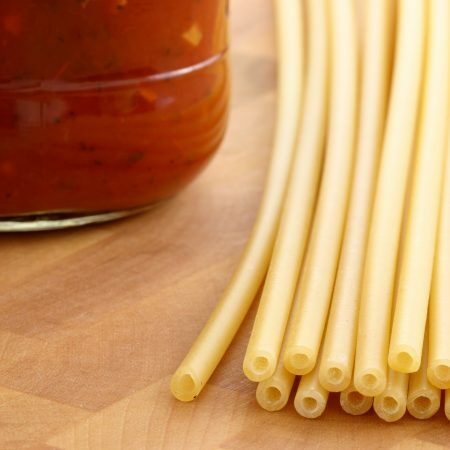 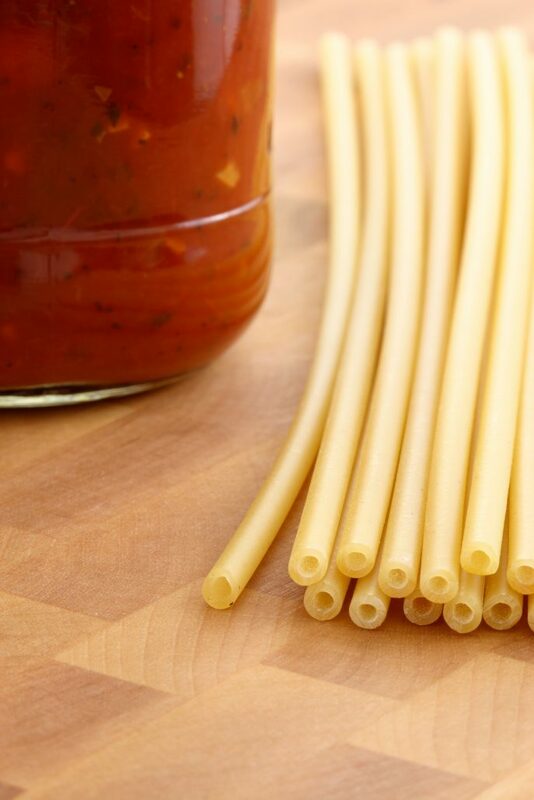 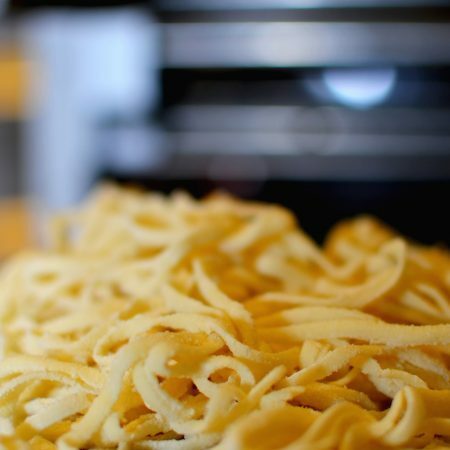 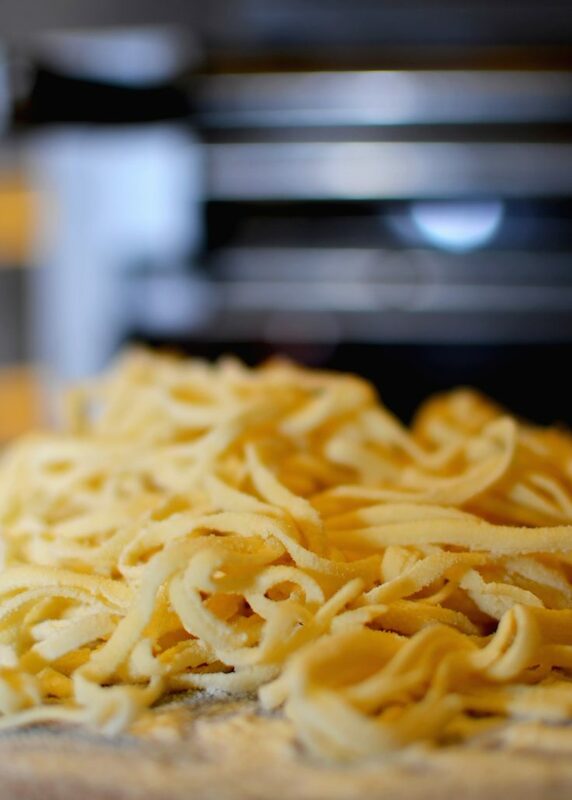 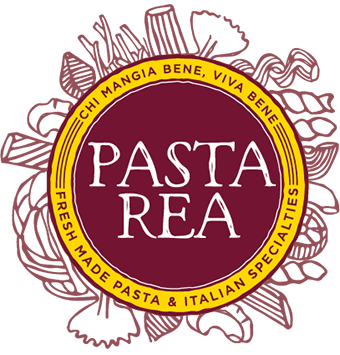 Enjoy all of Pasta Rea’s fresh pasta and sauces at your next event. 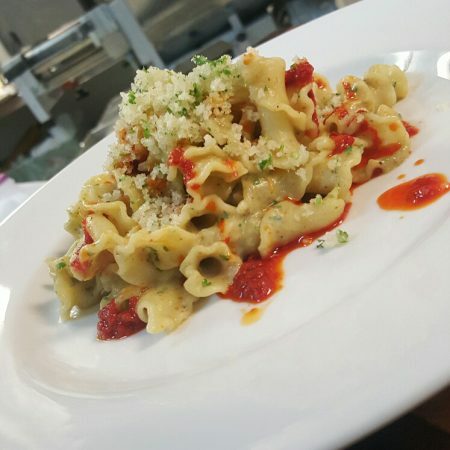 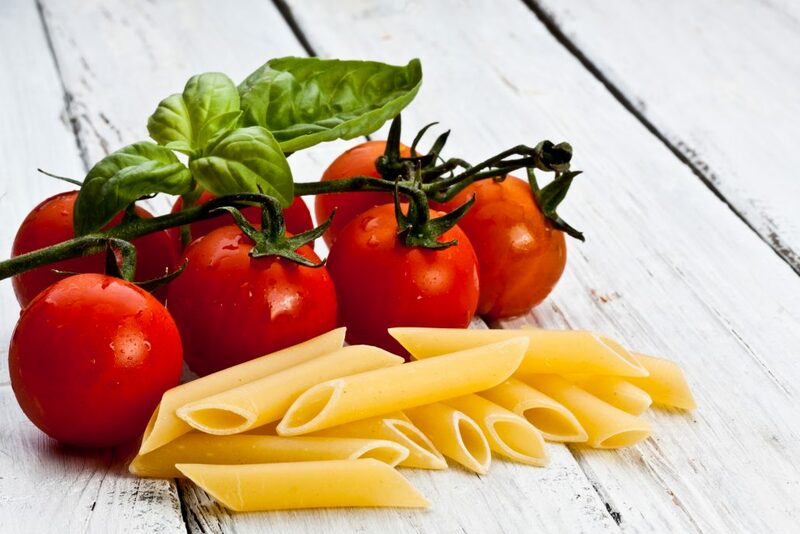 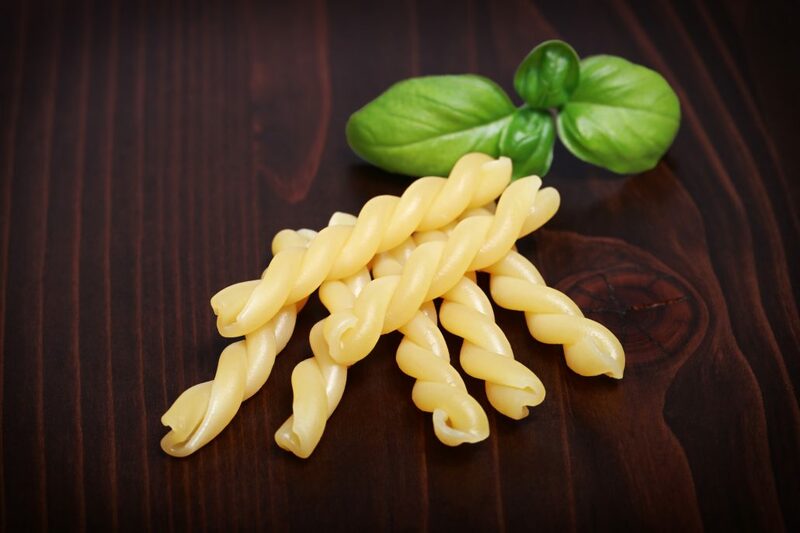 We are pleased to offer an authentic Italian Catering Menu from our Creations in Cuisine Catering kitchen featuring our Pasta Rea fresh pastas and sauces. 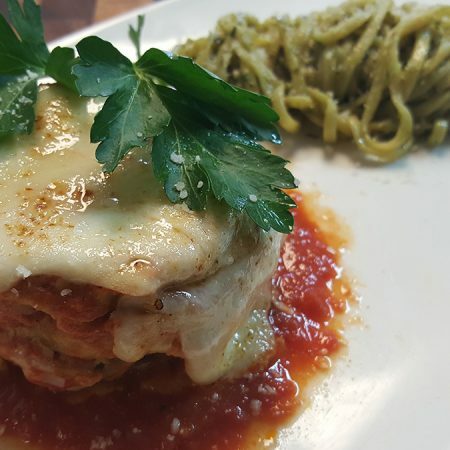 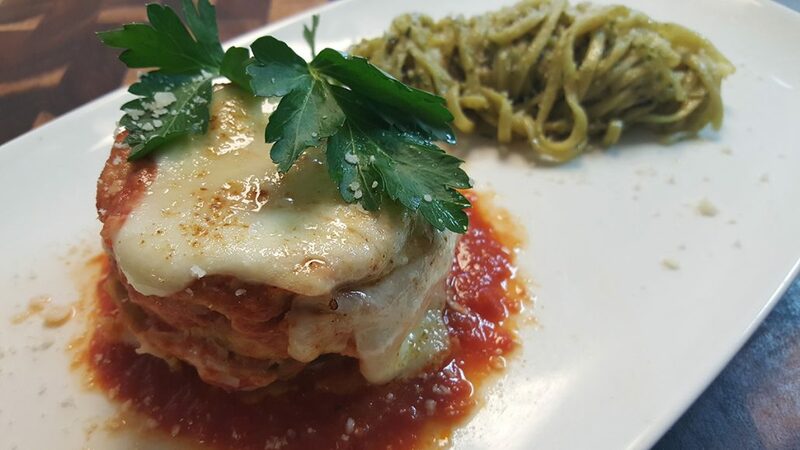 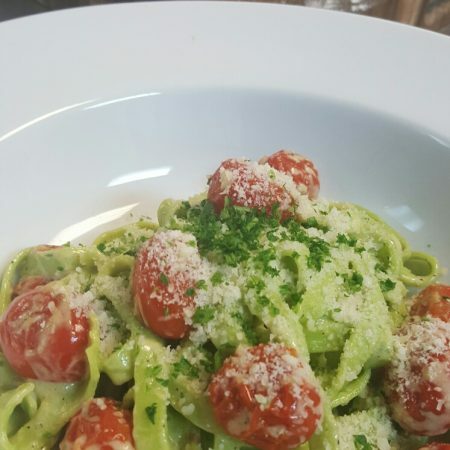 Our Italian Menu features traditional favorites such as Lasagna Bolognese (Chef’s mother’s recipe) and our Italian specialty pastas such as Gigli Pesto and Chicken a la Marsala with Fiore Alfredo. 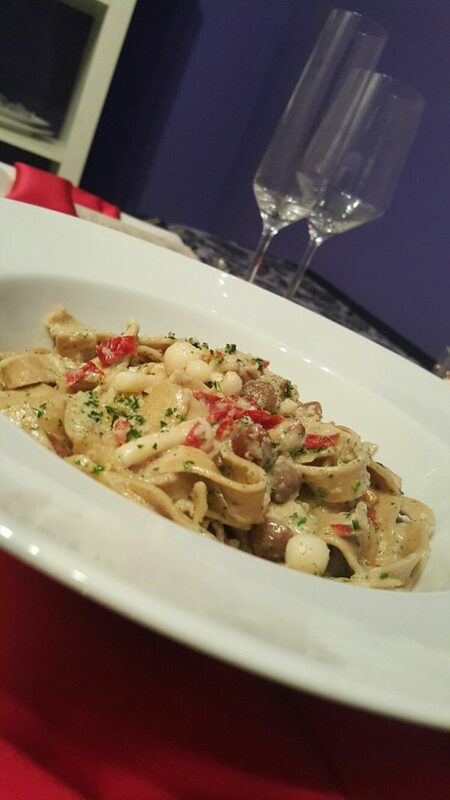 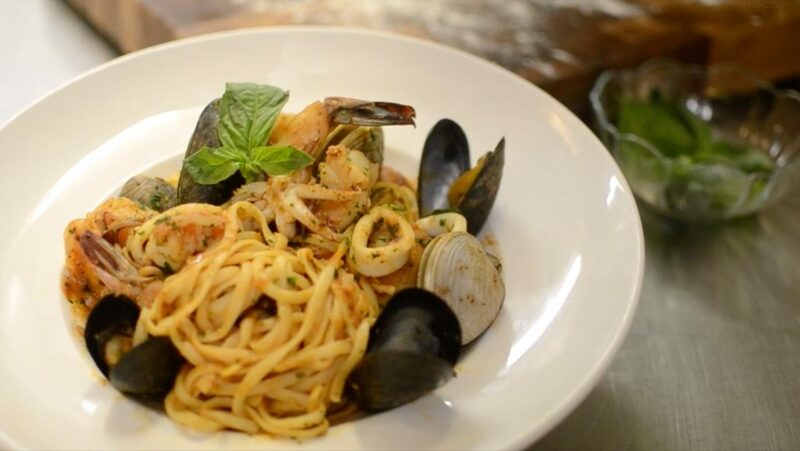 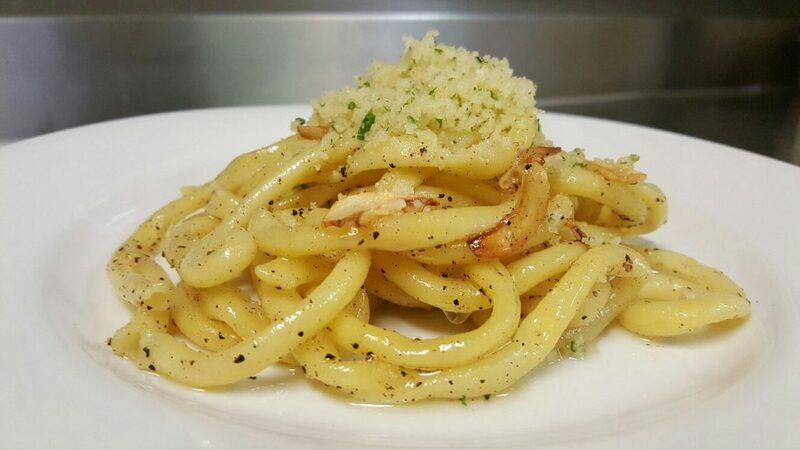 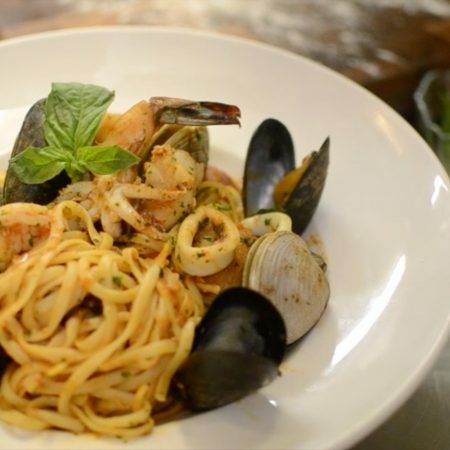 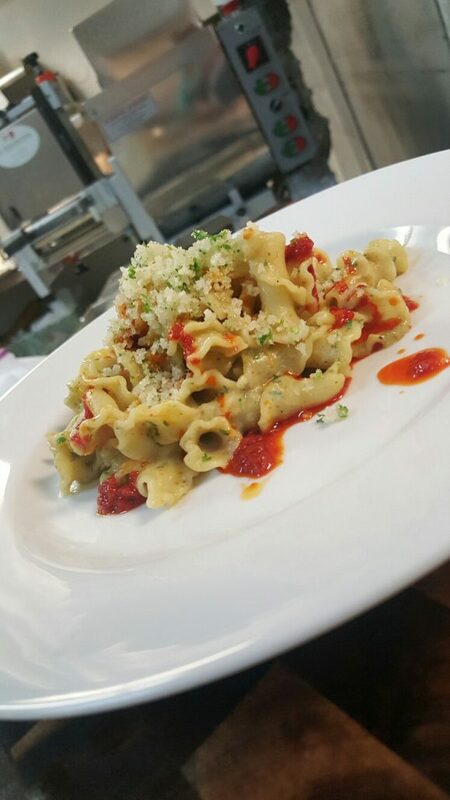 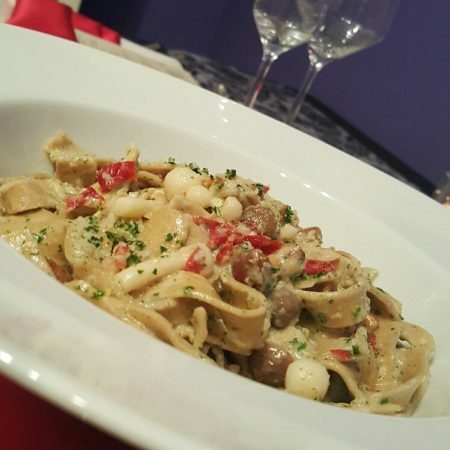 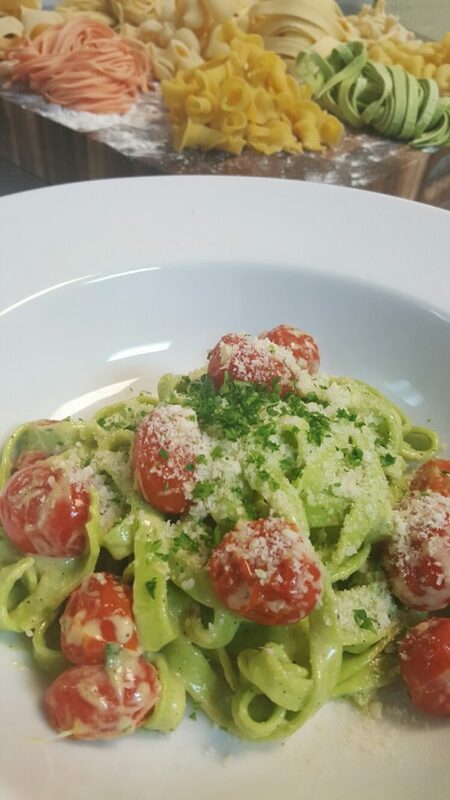 If you don’t see what you desire on the menu, Chef is happy to work with you in creating a custom Italian menu. 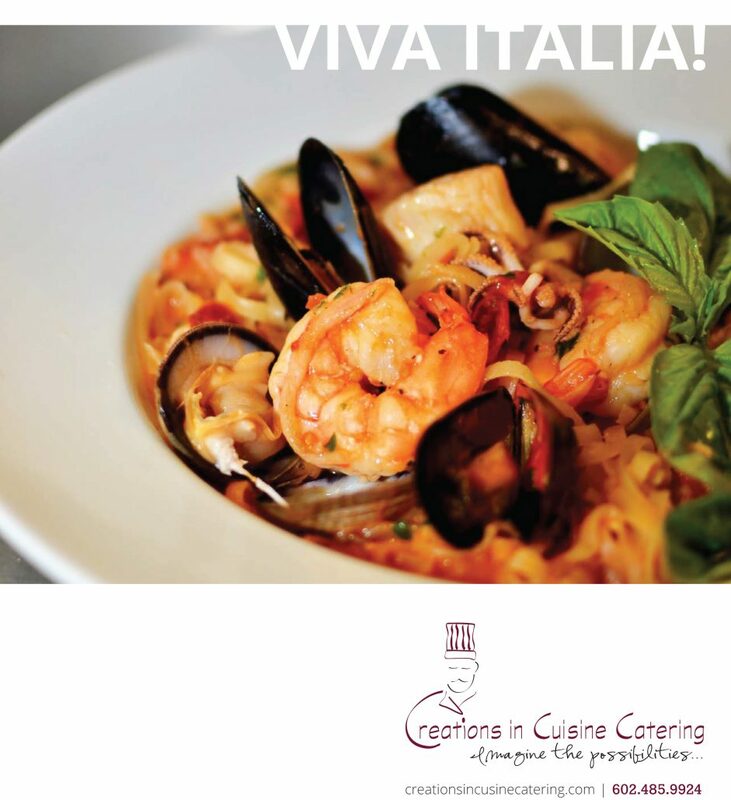 Whether for a social or corporate event or wedding, your guests will be transported to Italy with delicious, authentic cuisine! 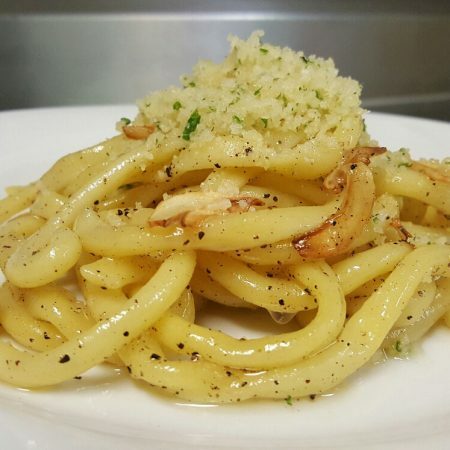 Click to view and download menu. 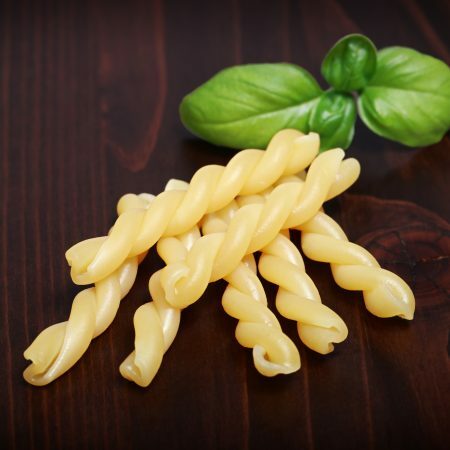 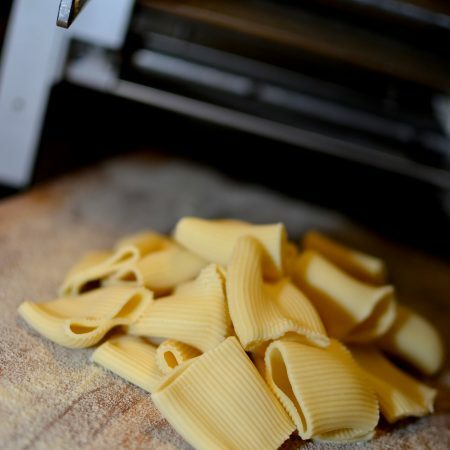 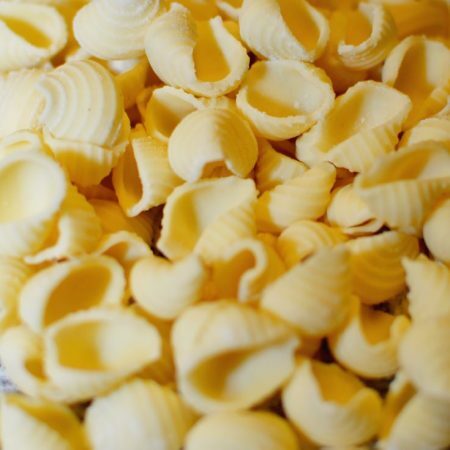 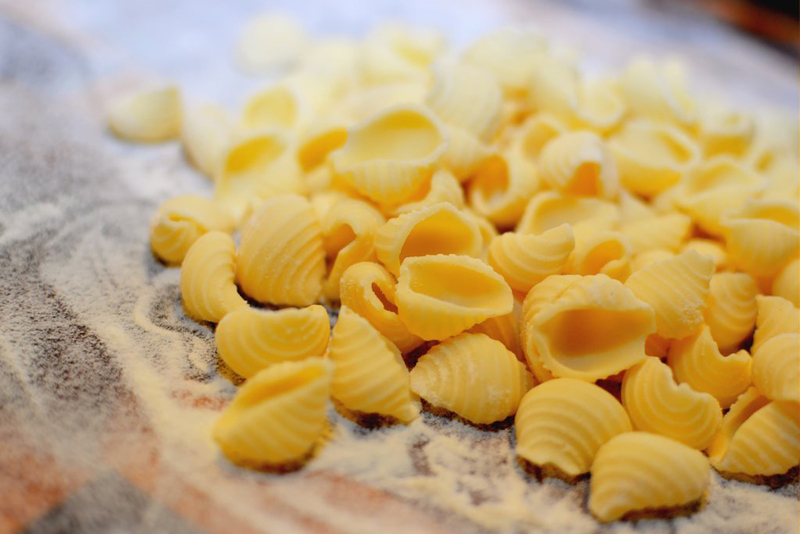 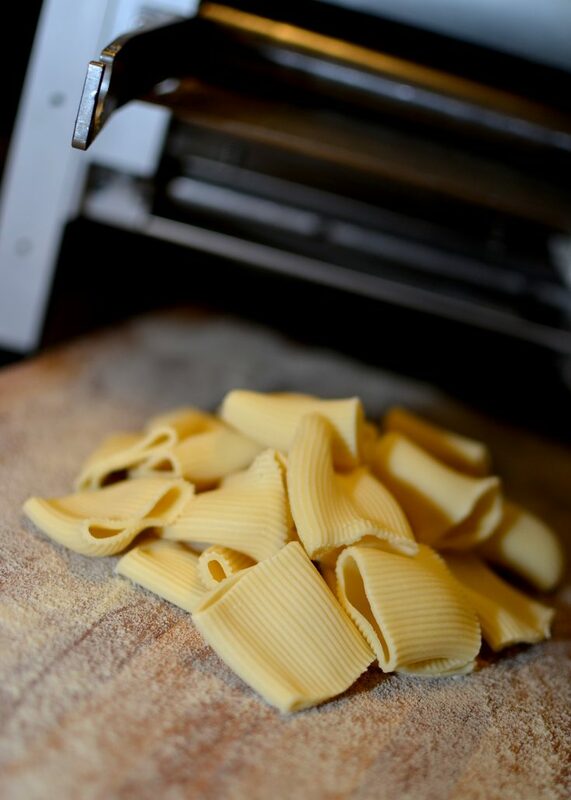 Pasta Rea’s homemade fresh pastas are simply made, in the Italian tradition, from the finest milled durum flour, semolina and water. 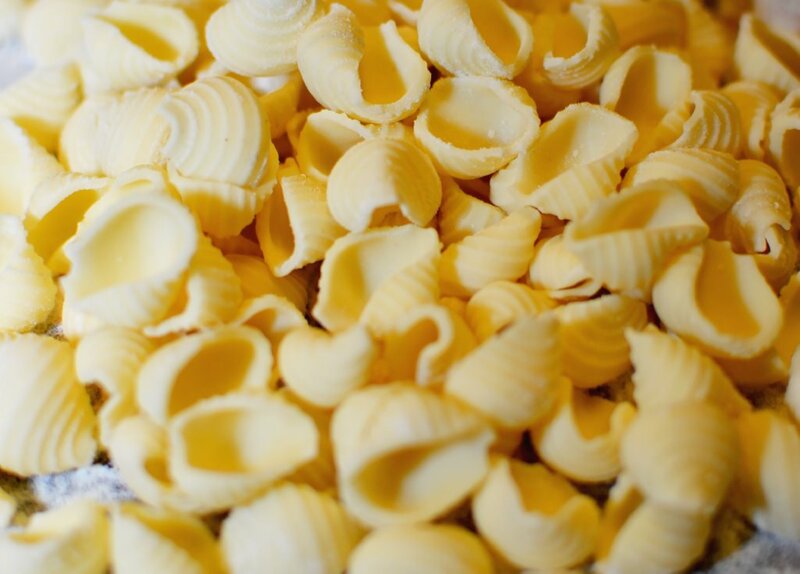 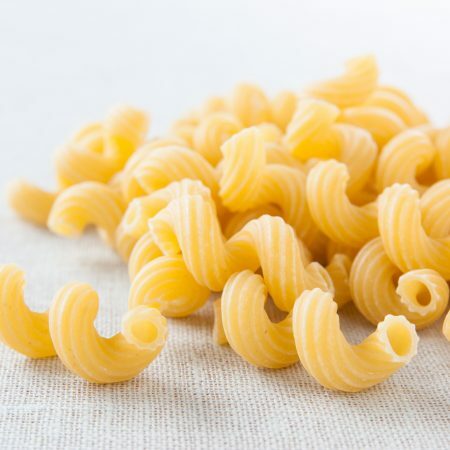 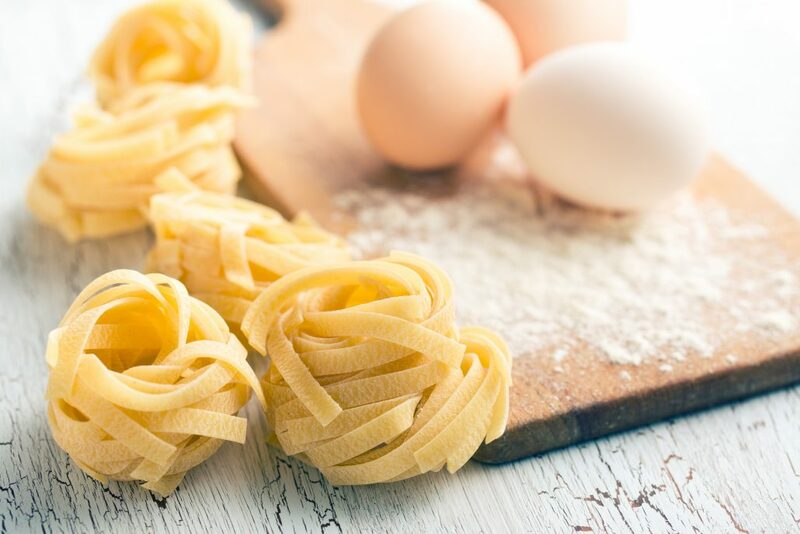 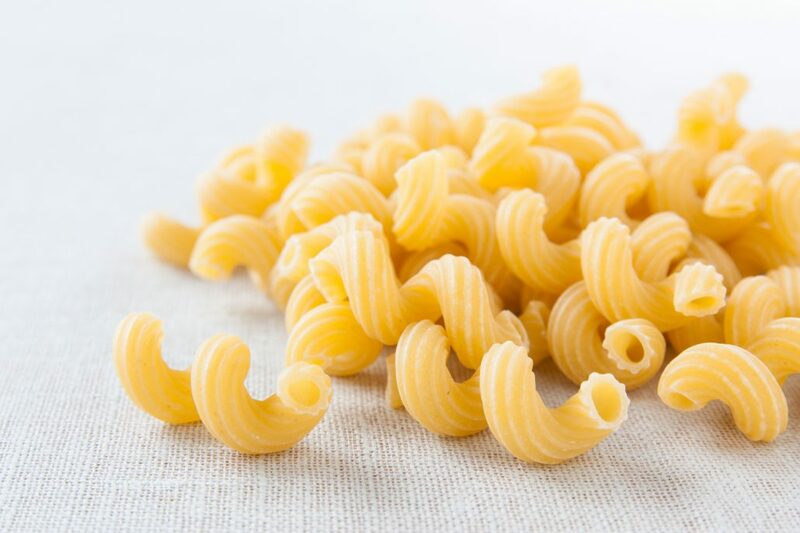 Some of our pasta varieties also contain eggs. 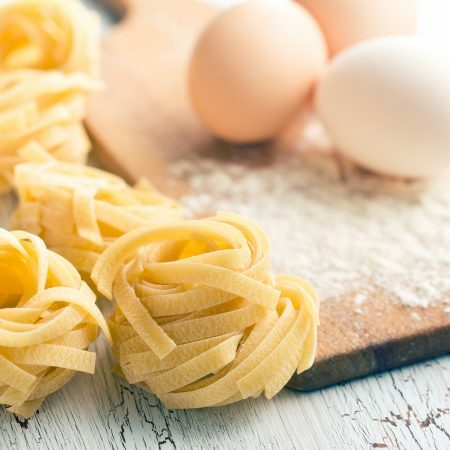 To assist those of you who prefer to not eat eggs, these varieties are clearly marked in our pasta selection menu. 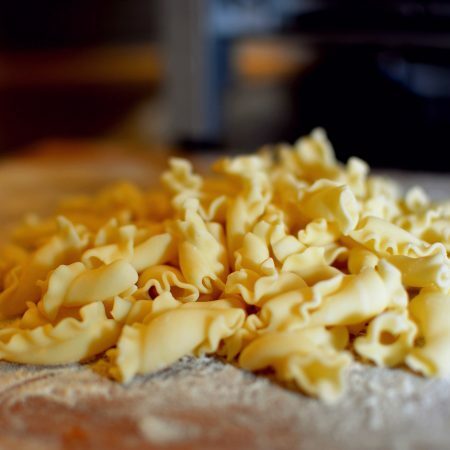 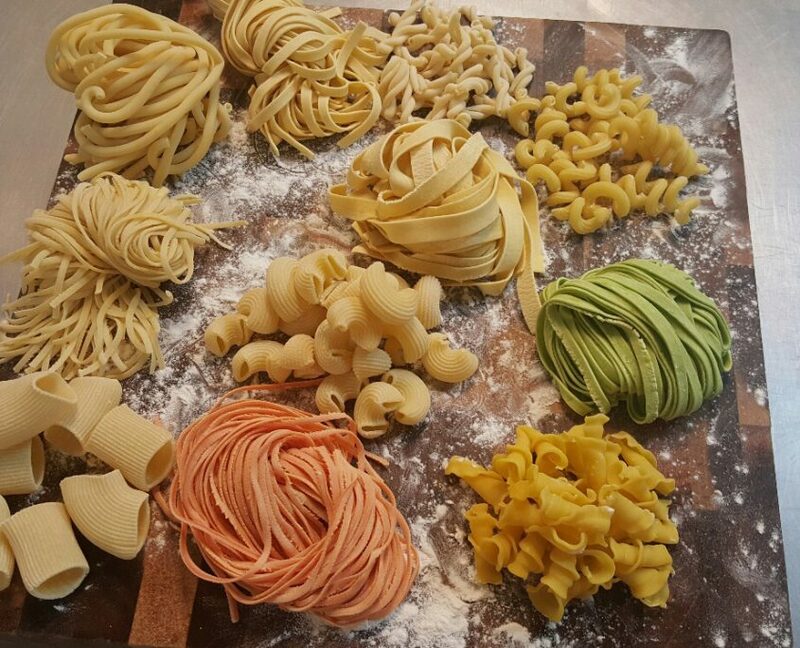 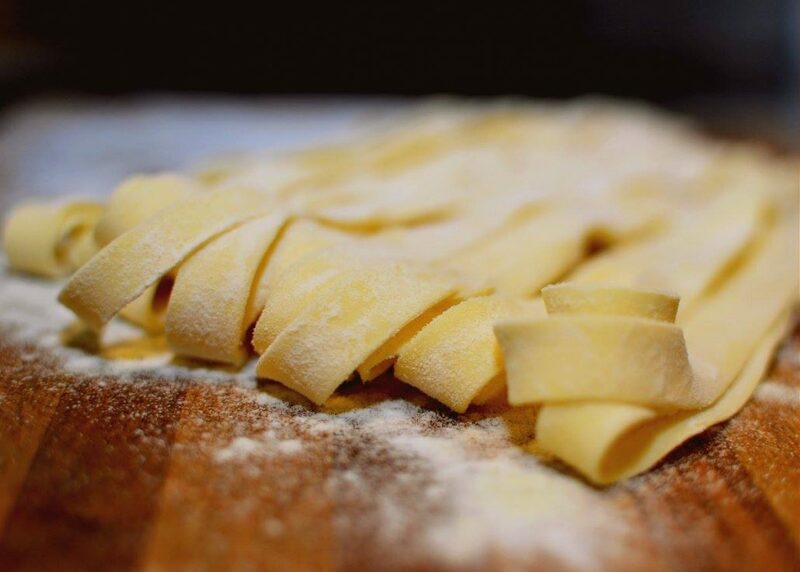 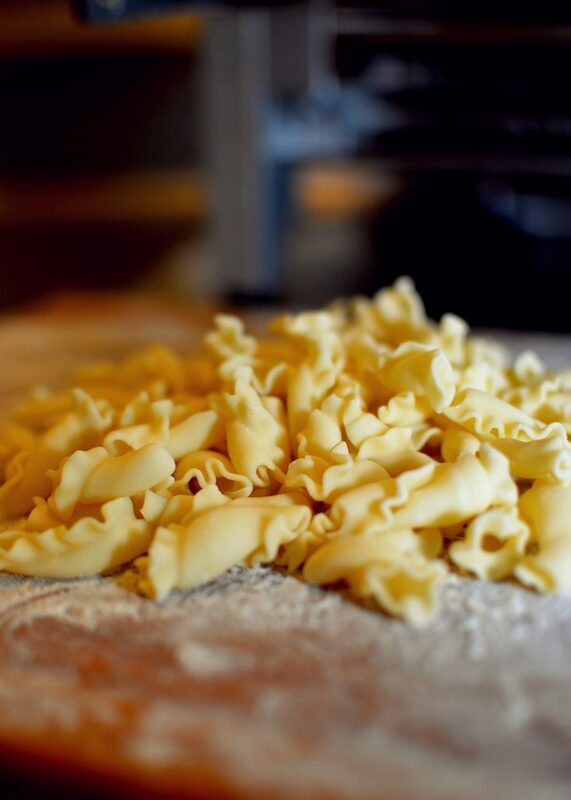 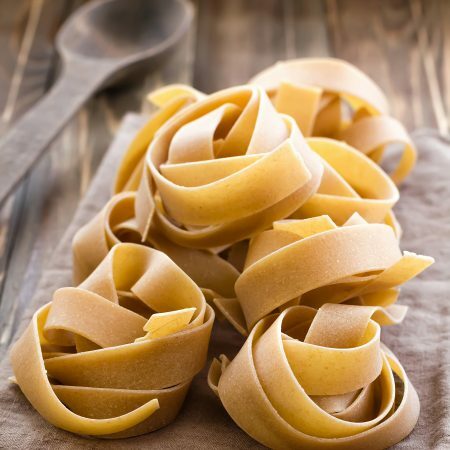 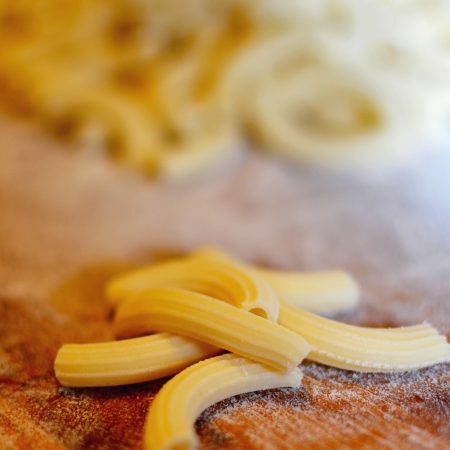 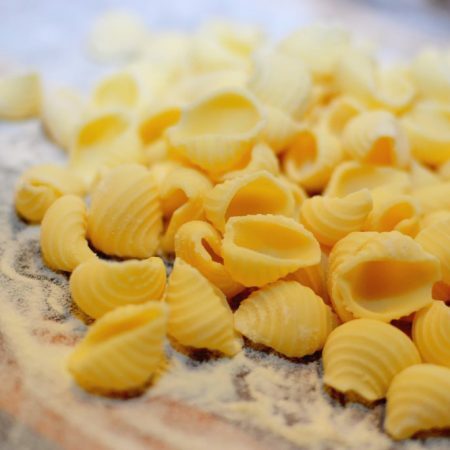 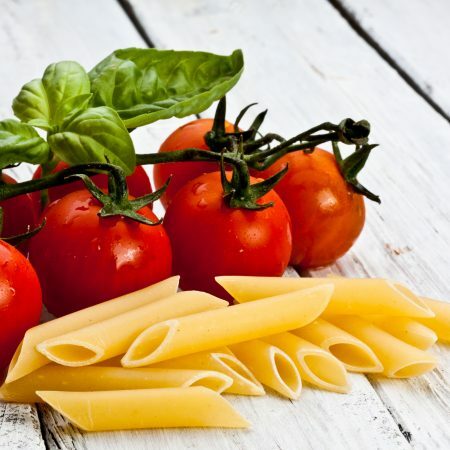 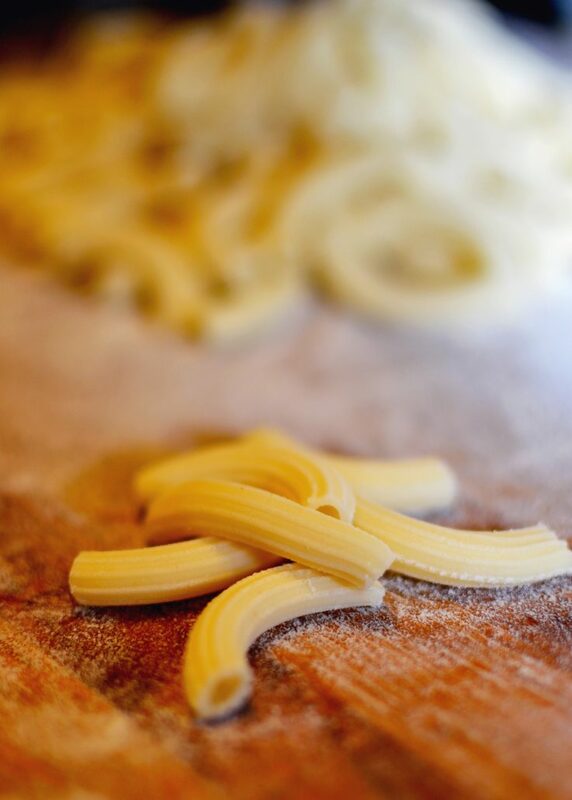 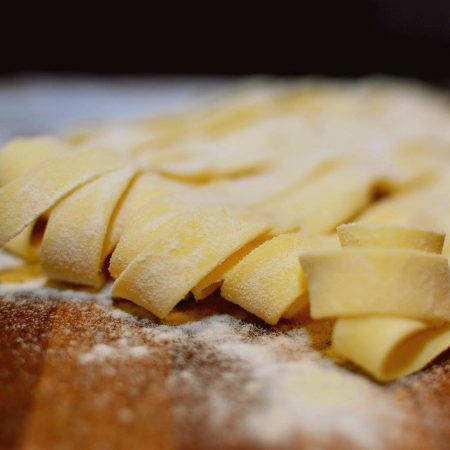 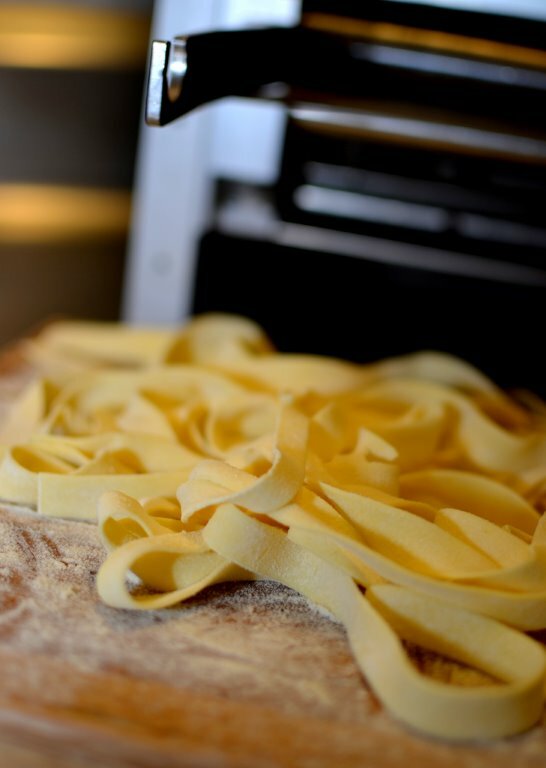 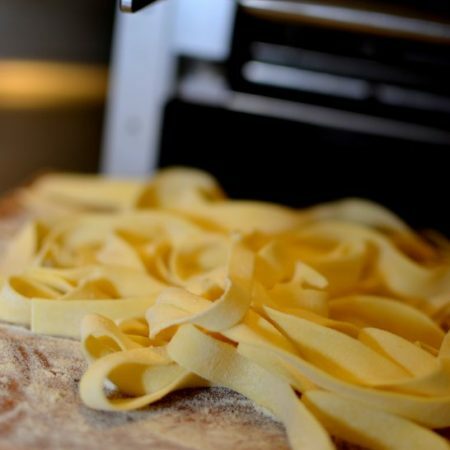 Our authentic Italian pasta recipes only call for the finest, all natural ingredients – we wouldn’t dream of making our delicious homemade fresh pasta for you any other way. 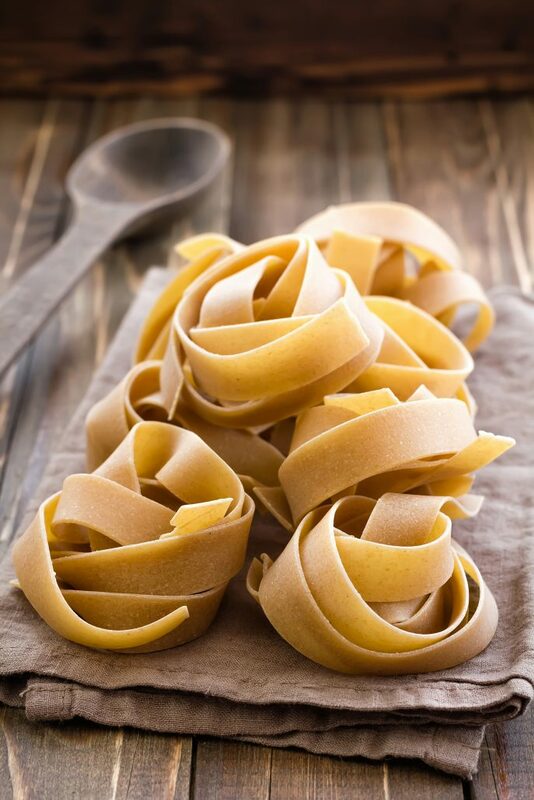 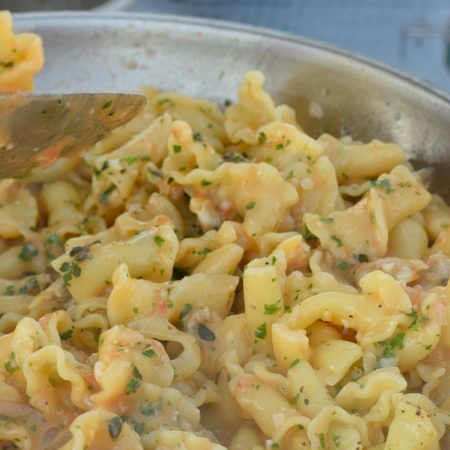 Pre-order your Pasta Rea fresh pasta and sauce for pick-up at the Uptown Farmers Market and Old Town Scottsdale Farmers Market.